Did you know that Paul McCartney wrote "Yesterday" after hearing the melody in a dream? Or that the Nobel Prize for medicine in 1936 went to Otto Loewi . . . who derived his award-winning ideas from a fortuitous dream? For a window into your most inspiring and imaginative thoughts, look to your dreams. Our Dreams unfold like a story, filled with hidden meanings and messages that are often quickly forgotten. Whether you want to gain a better understanding of yourself or are looking for inspiration, this journal is your entry into the fascinating world of your dreams. 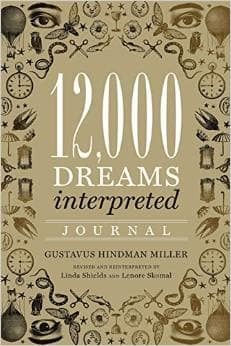 Keep it handy by your bed to record your dreams or and creative thought on the beautifully illustrated journal pages. 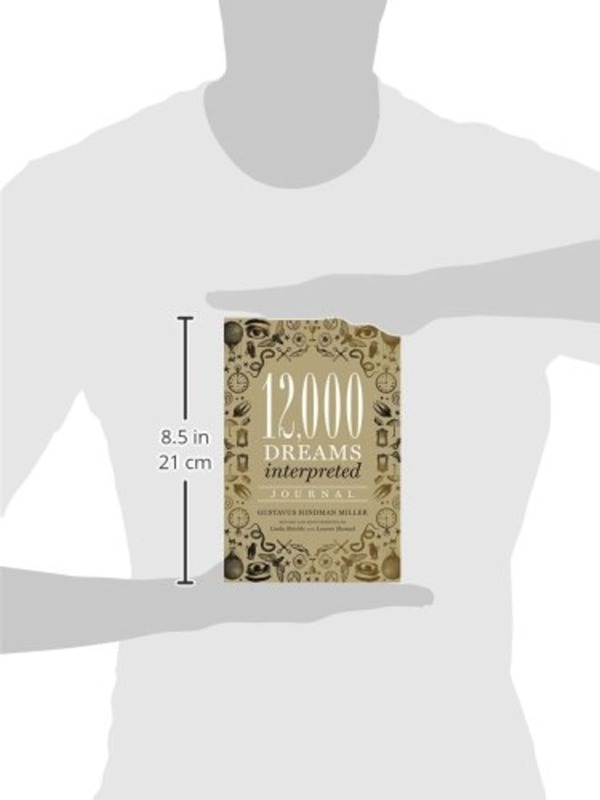 You'll find a handy dictionary of over 200 of the most commonly-seen dream symbols selected from the full 12,000 available in the 12,000 Dreams Interpreted book. Fill in your journal to create a personal narrative f what comes to mind in your slumbers.